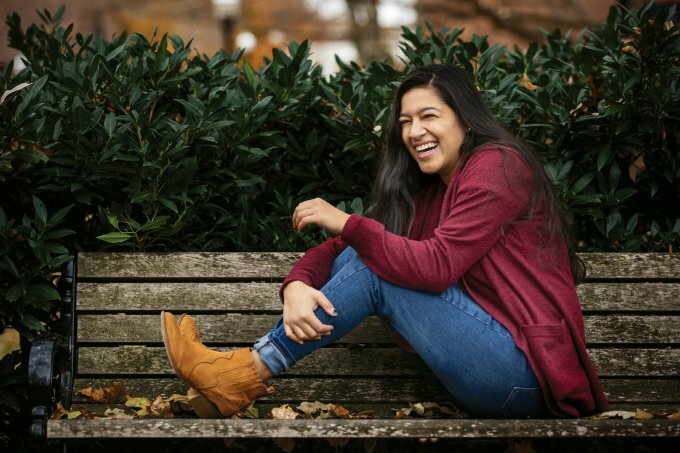 Meera Patel, a senior at the University of Tennessee at Martin, is on her way to veterinary school and believes her UT Martin education will help her get there. 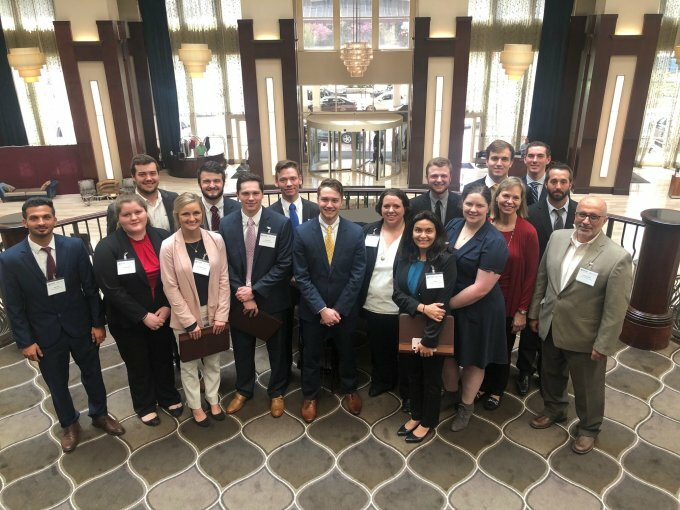 Sixteen undergraduate students from the University of Tennessee at Martin presented their portfolio investment strategy during the 21st Tennessee Valley Authority Investment Challenge Conference held April 8-9 in Nashville. 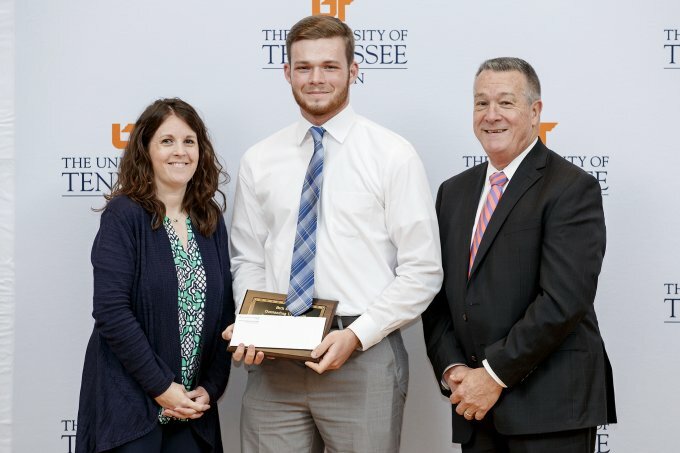 Jordan Bell, of Dresden, received the University of Tennessee at Martin Beth Maloan Outstanding Student Employee Award for the spring 2019 semester during a ceremony April 14. 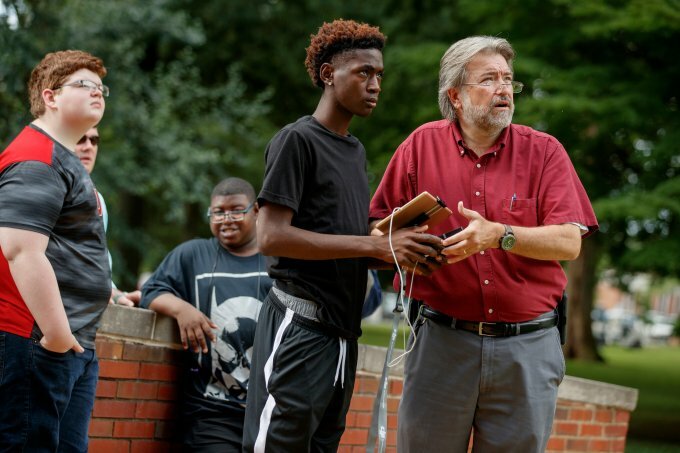 The University of Tennessee at Martin will host two sessions of the 2019 Skyhawk Summer Academy on June 10-14 and July 15-19 for rising high school juniors and seniors. 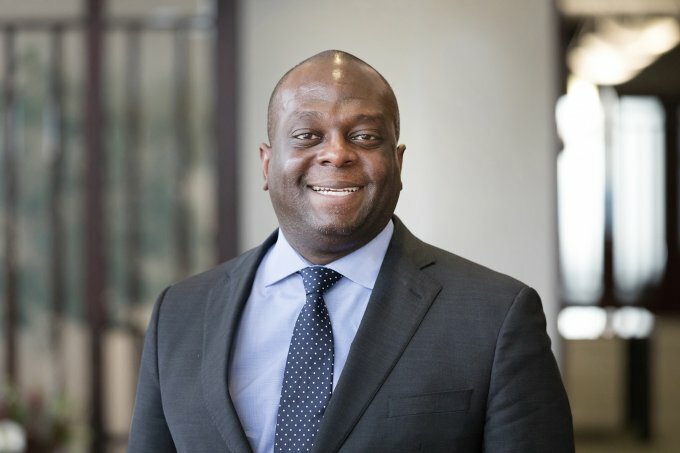 Dr. Kenyatta Lovett, executive director for Complete Tennessee, will serve as keynote speaker during the University of Tennessee at Martin’s spring 2019 commencement ceremony, scheduled to begin at 11 a.m., May 4, in the Kathleen and Tom Elam Center. 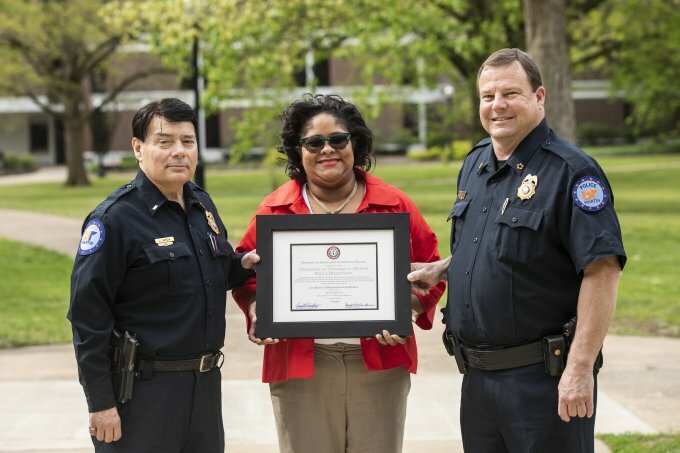 The Tennessee Law Enforcement Accreditation Program has granted the University of Tennessee at Martin Department of Public Safety full accreditation status. 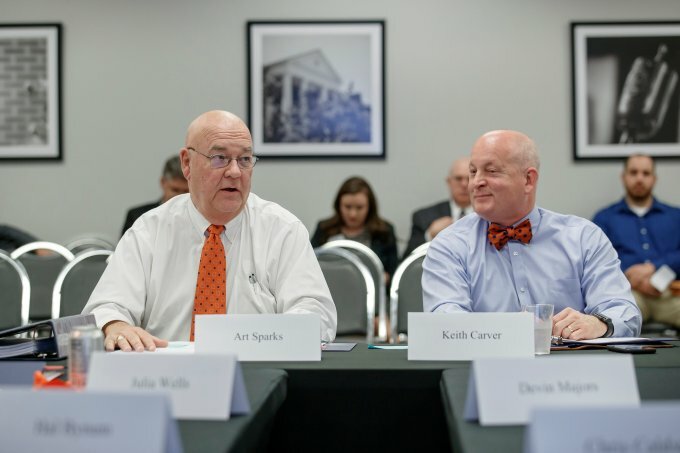 The University of Tennessee at Martin Advisory Board will host its annual summer meeting at 1 p.m. CDT, Wednesday, April 24, in room 229 of the Boling University Center. 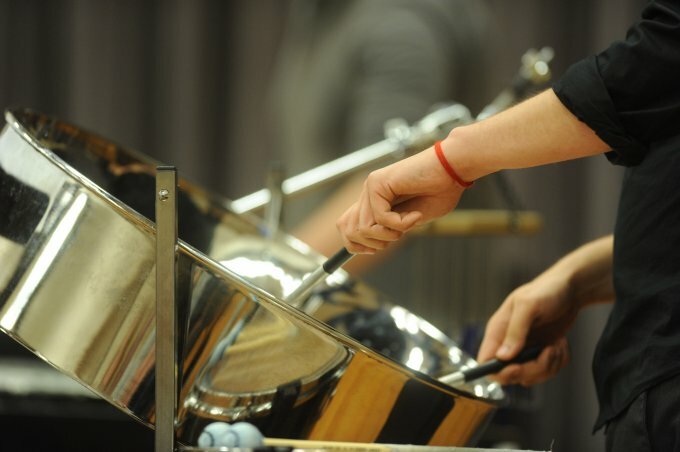 The University of Tennessee at Martin Department of Music will feature a variety of student and faculty ensembles during the Discovery Park of America’s “Rhythm on the Rails” music festival this year. 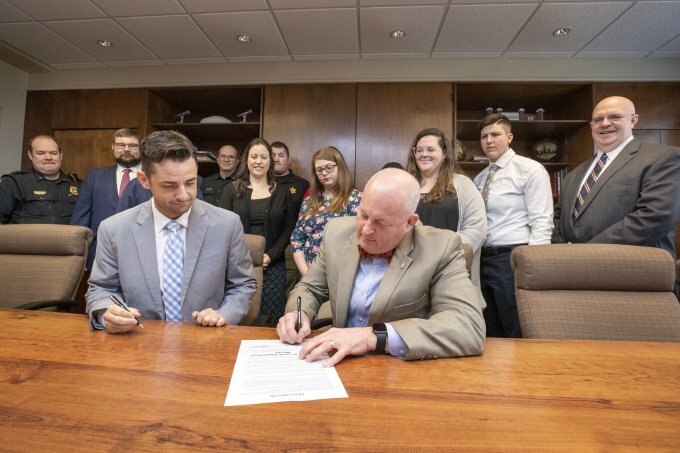 Jake Bynum (seated, left), mayor of Weakley County, and Dr. Keith Carver (seated, right), UT Martin chancellor, signed a joint proclamation April 5 declaring the month of April to be Sexual Assault Awareness Month. 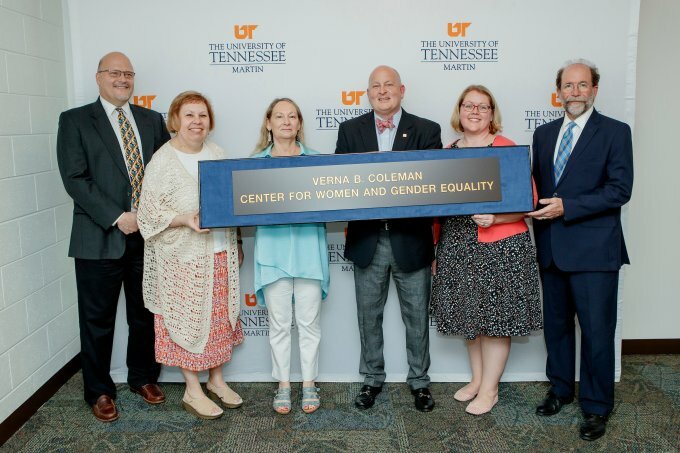 The University of Tennessee at Martin dedicated the new Verna B. Coleman Center for Women and Gender Equality in room 255 of the Paul Meek Library during a reception April 8.